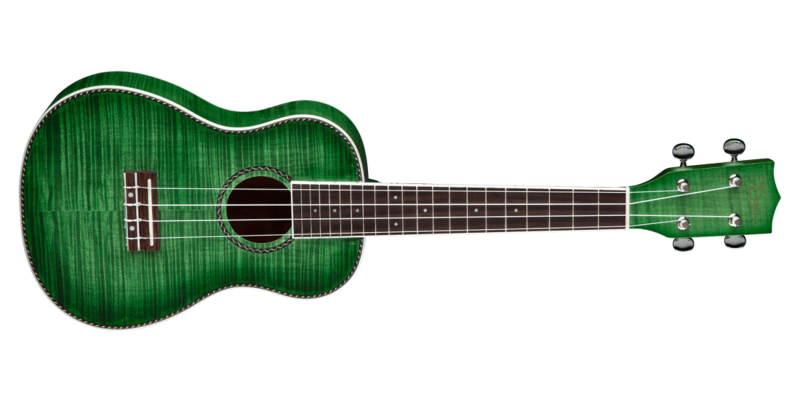 This Dean Ukulele is ideal for taking with you wherever you go, it's something you'll be proud to pull out for jams in any setting. It features a flamed maple body with a mahogany neck and soft V profile that's easy to like. 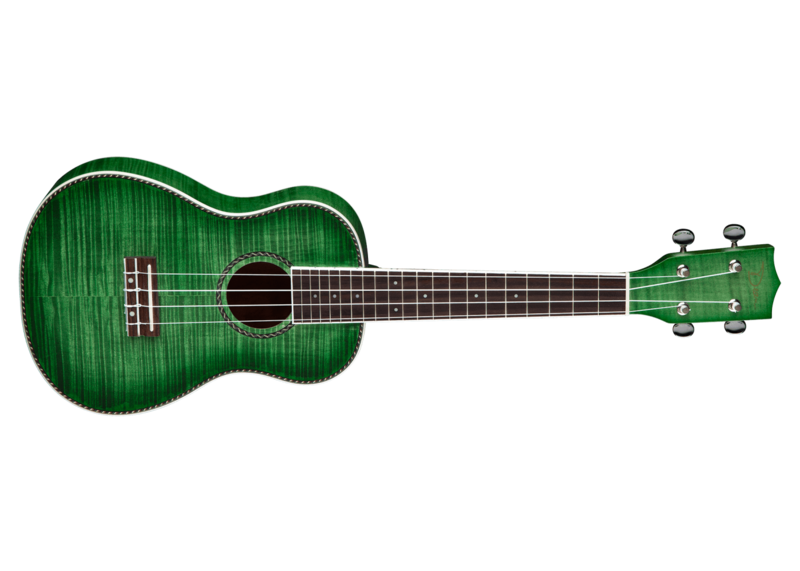 So Check Out this very playable uke from one of today's premier guitar maker.